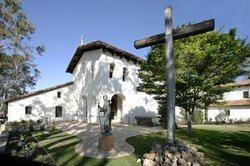 There are many ways to get from our hotel to Mission San Luis Obispo, the Spanish mission founded in 1772 at the center of town. By car you can drive into downtown—though during the busy summer season, parking can be scarce and competition fierce. You can also leave the car behind in our free parking lot, and enjoy the 30 minute long walk, or take SLO transit from Madonna Plaza across the road on a short 15-minute ride into downtown. 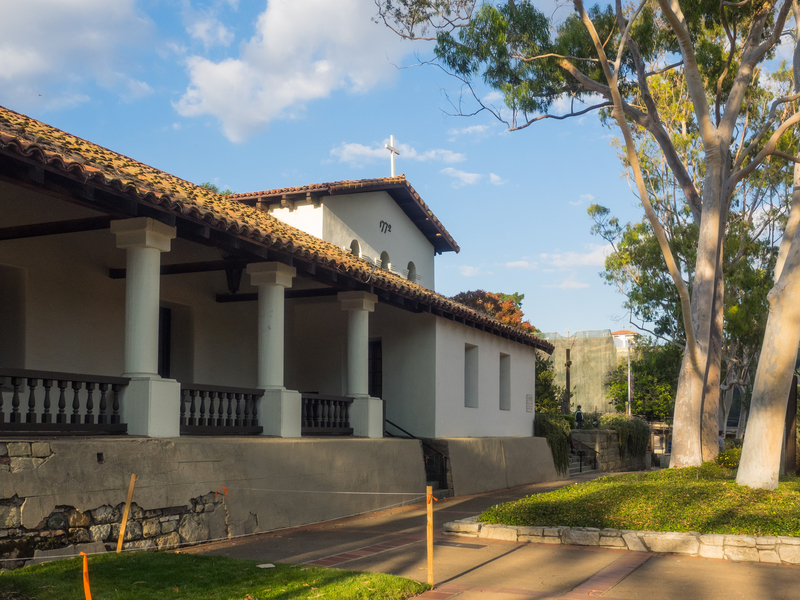 No matter how you get there, the Mission San Luis Obispo is worth the trip for both is history and its picturesque charm. 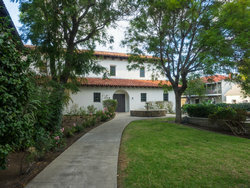 The Mission was the fifth of the 21 missions constructed in California, with architectural details that are completely unique among those 21 missions. The building’s unique L-shaped design combines both a bell tower and a secondary nave. 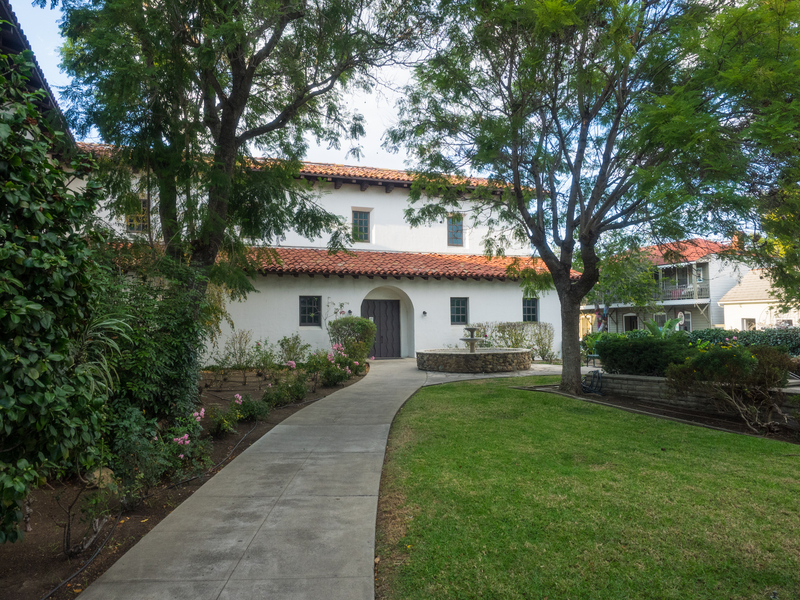 In addition to the historic building which dates back nearly 250 years, the Mission is surrounded by a lush garden that is nearly as old as the Mission itself. The small garden is decorated by a fountain, statues, kiln, and of course, native plants, roses, citrus, and a grape arbor. Please note that this is an active Mission, with an active community of parishioners. For a Mission San Luis Obispo de Tolosa hotel that is both convenient to travel from, and provides a comfortable home base to explore all the other things to do in San Luis Obispo, book a room at Best Western Royal Oak Hotel today.